Chennai will be the fourth Indian city to join the league of 50 data-driven global cities and it holds a lot of promise in the time to come. 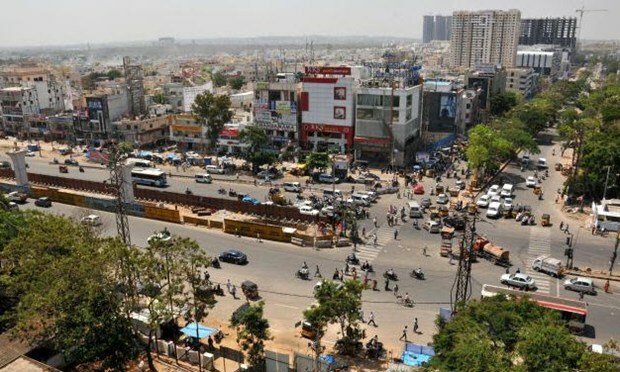 There is a new development that can change the face of urban governance in Chennai. The World Council on City Data (WCCD) is a global network of data-driven cities under the City Data for India Initiative. A few days back, it was announced that Chennai Smart City would soon join the list of three Indian cities (Pune, Surat and Jamshedpur) after getting certification from the WCCD. Currently, there are over 50 cities certified by the WCCD, the first ever ISO standard for cities. So, from which areas will data be captured? If the website of WCCD is an indicator, there will be strong data points for cities that come under its purview. From basic details such as the population of the city, land area, GDP, and density of population, data will be gathered for several other factors such as population dependency ratio, number of occupied dwelling units, percentage of non-citizens in a city, employment indicators, energy consumption, and state of environment, finance, health and governance.